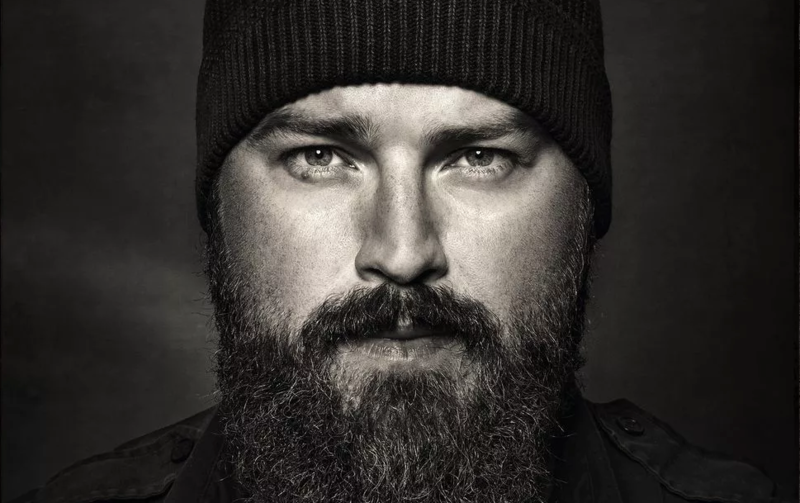 Zac Brown‘s video production company Southern Reel has teamed with content company Propagate. Southern Reel will work alongside Propagate to produce projects for television, film and the digital space. The first project will include a reality show based on Brown’s lifestyle brand headquarters in Georgia, as the team at Southern Ground take on some of their biggest challenges in custom entertainment. “I created my own video production company Southern Reel to bring the true character of the South to life in film, TV and music videos. We are excited to partner with such talented people as Ben Silverman, Howard Owens and their amazing production company Propagate to make amazing things together,” said Brown.